Five plenary lectures will be presented, one lecture each day. Two plenary lectures are related to the Theme 1 of the Conference and one plenary lecture for each of the remaining Themes. The titles of the plenary lectures are presented below with a short introduction of invited lecturers. 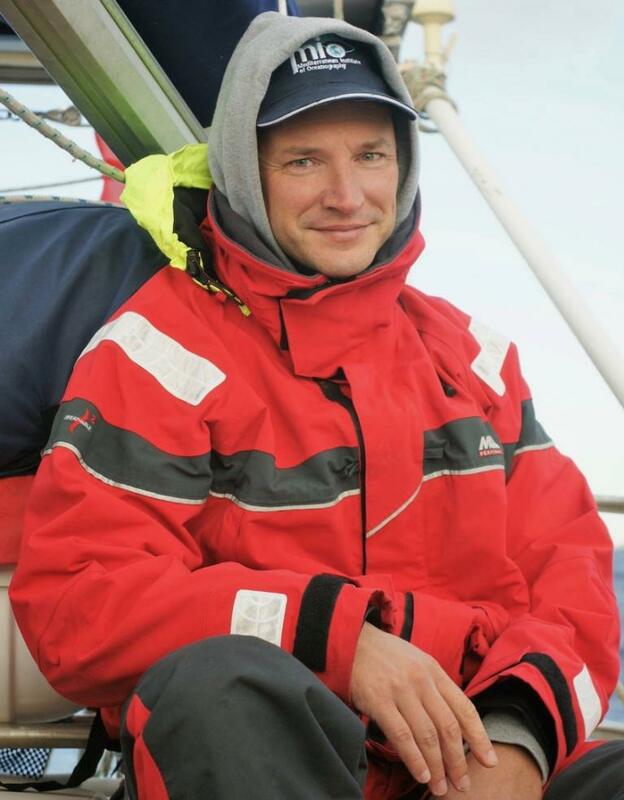 Lars-Eric is a CNRS researcher at the Mediterranean Institute of Oceanography at the Aix-Marseille-University in France. He was trained in environmental and analytical chemistry at the University of Jena and the Leibniz Institute for Baltic Research Warnemünde. After a PhD in Chemical Oceanography at the Villefranche Oceanographic Laboratory, he worked at Geosciences Environment Toulouse and the University of Bremen. Lars-Eric is interested in the application of novel techniques to outstanding questions on trace metal cycling in the ocean, with an emphasis on low-level speciation, stable isotopes and sensor approaches. Lars-Eric organized several intercalibration exercises to improve mercury species measurements in seawater. A fundamental question is how much mercury resides in the oceans, and which portion of it makes its way up the marine food chain. Trying to find answers, Lars-Eric participated in over 30 oceanographic cruises, sailing the Mediterranean, Black and Baltic Seas, the Atlantic, Southern and Arctic Oceans. During those expeditions he had the singular opportunity to visit the North Pole and the magnetic South Pole. Martin Jiskra is currently a Swiss National Science Foundation Ambizione Fellow in the Department of Environmental Science at the University of Basel, Switzerland. 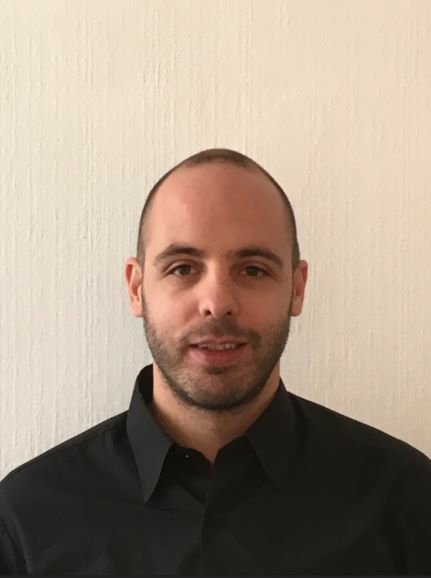 He received his PhD from ETH Zurich, Switzerland in 2014 and was an EU Marie-Sklodowska Curie Fellow at the French National Center for Scientific Research CNRS in Toulouse from 2015 to 2017. His research uses mercury stable isotopes to better understand the cycling of mercury in terrestrial ecosystems. The main research interests are the terrestrial-atmosphere exchange of mercury and transformation and transport processes in soils. Martin Jiskra has previously been working in boreal and Arctic ecosystems. His current work focuses on the uptake of atmospheric elemental mercury by vegetation across Europe. The research questions are addressed by combining the novel mercury stable isotope fingerprinting tool with remote sensing and modeling techniques. He is also interested in developing new analytical techniques and new applications using mercury stable isotopes. Theme 2 on What is the relative risk of mercury exposure to human health and wildlife in the context of human welfare? Trained at Hopkins in geography and environmental engineering (PhD '72) and postdoctoral fellow in Environmental Health Sciences ('72-75). NIH staff fellowship followed by senior scientist position at Environmental Defense and professorship at University of Maryland Medical School. Served as scientific advisor to NTP-NIH, CDC, EPA, DOE, OSHA, states of Maryland and New York, World Bank, ILO, UNEP, WHO, and PAHO. My research and professional activities bridge science and public policy, with a focus on the incorporation of research in both toxicology and epidemiology into environmental and occupational health policy. Areas of current focus include: cardiovascular risks of arsenic, lead, and cadmium; immunotoxicity of mercury compounds; health and environmental impacts of industrial food animal production. These projects include epidemiological studies and mechanistic research on gene:environment interactions and the emergence and dissemination of antibiotic resistant pathogens in populations and in the environment. Some of this research is conducted internationally (mercury studies in the Amazon; lead/cadmium/arsenic studies in Mexico; mining and development in Mongolia; zoonotic diseases in Thailand and the Netherlands). In 2016 I was appointed as special consultant to the WHO Food Safety Programme. Fellowships from Fulbright, Kennedy, Rockefeller, Danforth, Woodrow Wilson Foundations. Phi Beta Kappa, Vassar College. Barsky Award, Amer Public Health Assn. MacArthur Foundation "Genius" Fellow, Rockefeller Foundation Bellagio Fellowship. Lifetime Achievement Award, Society of Toxicology Metals Section. Distinguished Alumna award, Johns Hopkins University. Member, scientific advisory councils for EPA, PAHO, CDC, Department of Energy, NIH-NIEHS. Consultant, World Bank, WHO, UNEP, OSHA, and ILO. Theme 3 on How can technological development contribute to the reduction of mercury exposure and improvement of environmental responsibility. How will industry achieve more control of Hg emissions, handle waste products, and clean up contaminated site? 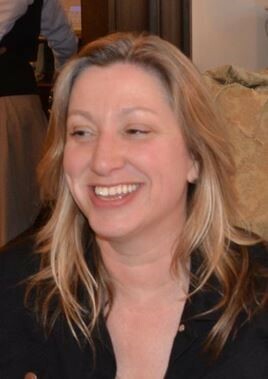 Dr Lesley Sloss is currently Principal Environmental Consultant with the Clean Coal Centre of the International Energy Agency where she has worked since 1990. In this time, Lesley has produced over 40 reports relating to the environmental consequences of coal combustion such as emissions, the associated policies, and, ultimately, the control technologies required to reduce the environmental impact of coal use. Lesley is lead on the United Nations Environment Coal Partnership acting as advisor to the UN Governing Council on the internationally legally binding instrument on mercury emissions (the “Minamata Convention”). Lesley has overseen mercury measurement and control projects in China, India, Russia, South Africa, Thailand, Vietnam and Indonesia. Theme 4 on How can scientific knowledge contribute to the implementation and effectiveness evaluation of the Minamata Conventions and other regulatory agreements? Importance of integration and implementation of emerging and future mercury research into the policy making.